Beef naturally raised and braised to perfection. Pork naturally raised and braised to perfection. 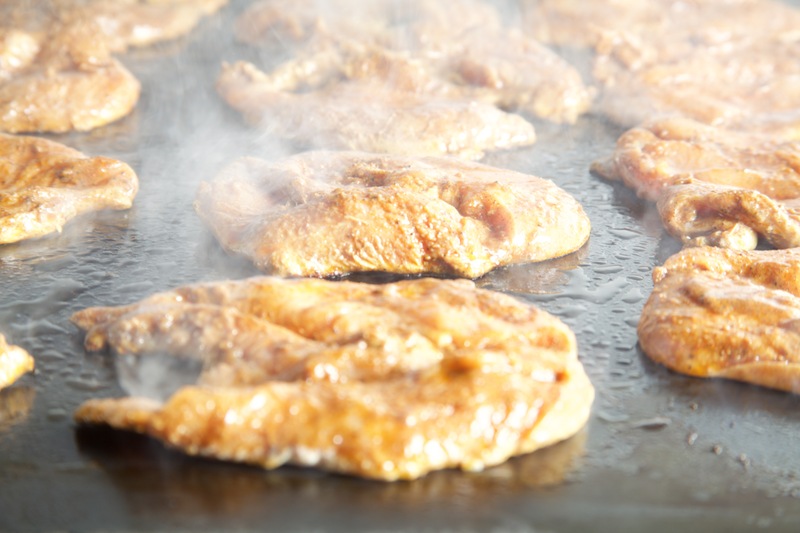 Naturally raised and marinated in our Sabrosa marinade. and cooked with roasted vegetables. 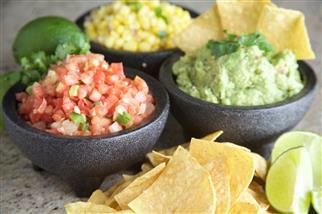 All of our non-meat specialties and our famous Sabrosa guacamole made fresh daily. 10 inch toritlla filled with rice, beans, meat and cheese. 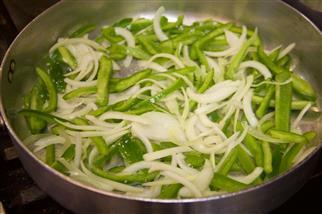 2 soft or crispy tacos with meat and guacamole or vegetables. Good old H2O, spruced up with fresh grated ginger, along with refreshing basil and sliced oranges.